* Our Tax Compliance Seminar has been postponed until further notice. 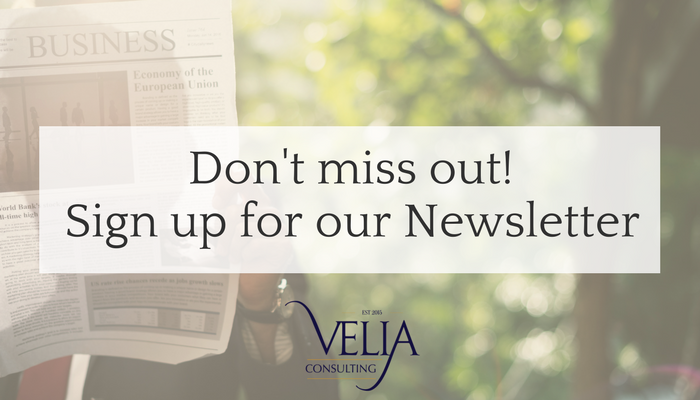 Please keep visiting our website to stay updated. Are you familiar with the Tax Amnesty Act? It was passed in December 2017 and applies to all tax payers both corporate and individuals. Basically, the Act says that the GRA is aware that not everyone is paying the taxes that they should and they are giving the tax paying population 8 months to sort themselves out. As an incentive to encourage the tax paying population to become compliant the GRA is being granted the discretion to waive penalties and even consider tax forgiveness in some instances. The amnesty will expire on the 1st of September, 2018. 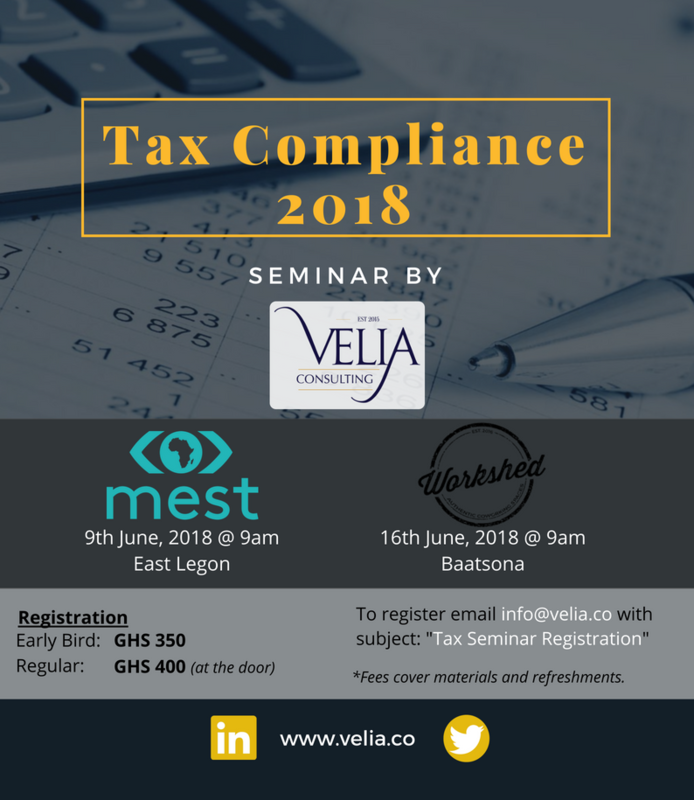 If you haven’t been applying the “best” tax compliance habits and would like to clean up your act during this Amnesty period, or if you just want to learn more about what tax compliance should look like for a Ghanaian business you should join our seminar. PreviousPrevious post:Do You Know the Difference between and Data Controller and a Data Processor?NextNext post:5 Tips on How to Mitigate your Data Privacy Risk!